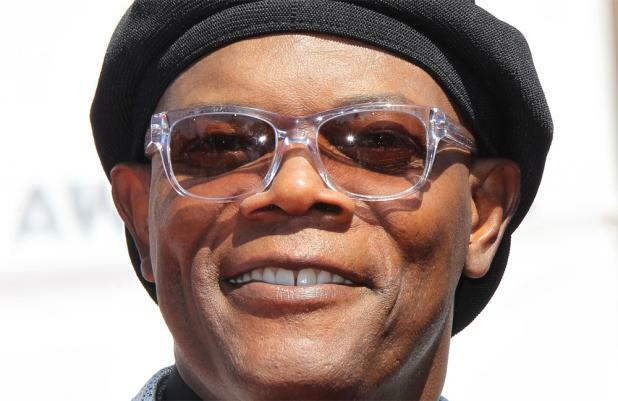 Samuel L. Jackson would love to star in the new 'Star Wars' film. The actor - who played Jedi Mace Windu in the second trilogy in the franchise between 1999 and 2005 - would love to reprise his role in the recently announced seventh installment of the space saga, despite his character seemingly meeting his maker in 2005's 'Revenge of the Sith' after losing a hand and falling out of a window. He said: "Yeah, I'd love to be part of that. "I don't know why I'd have to be a ghost. I'm a Jedi! I fell out of a window and they took my hand off. I could show up as a one-handed Jedi - alive!" The 64-year-old 'Django Unchained' star feels the presence of his character and other established characters could lure audiences to see the next film, rather than have a completely new cast. He explained to The Independent newspaper: "I think it'd help people come back to the franchise, to have some familiar characters before they start introducing all the new ones." 'Star Wars 7' is tentatively scheduled for release in 2015.